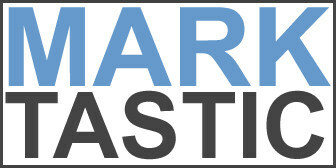 Marktastic » safety | It's not just Mark, it's Marktastic! It's not just Mark, it's Marktastic! Can I Have Your Dollar? Powered by WordPress | Copyright © 2019 Marktastic. All rights reserved. Design by IAMWW and Upstart Blogger.